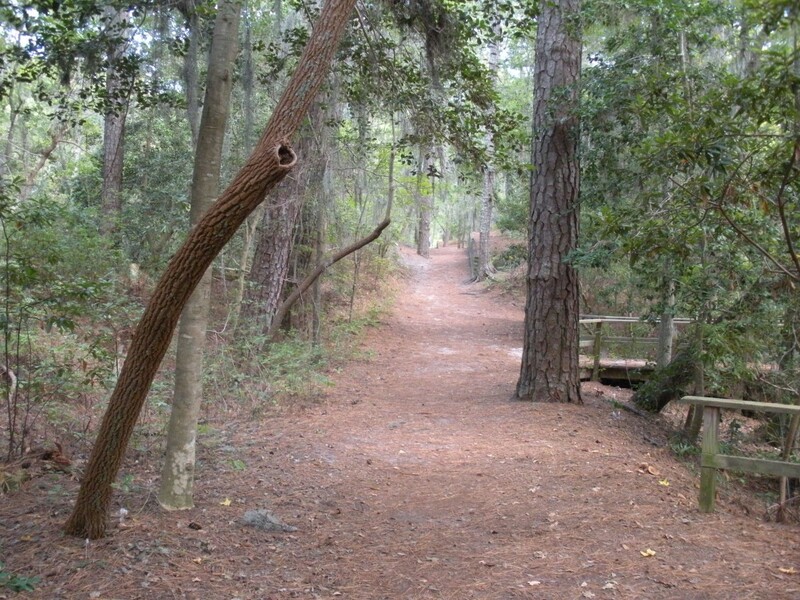 Seashore Nature Trail 50K (31.1 miles) race is run on the trails of First Landing State Park in Virginia Beach, with less than 1/2 mile on a paved road. The two-loop course is lined with trees and follows hardpacked dirt trails through a variety of ecosystems. The main trail is mostly flat, while side trails are slightly hilly with some tree roots to negotiate in certain sections. Wooden bridges are also found on several trails.